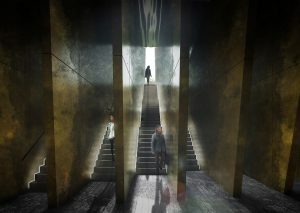 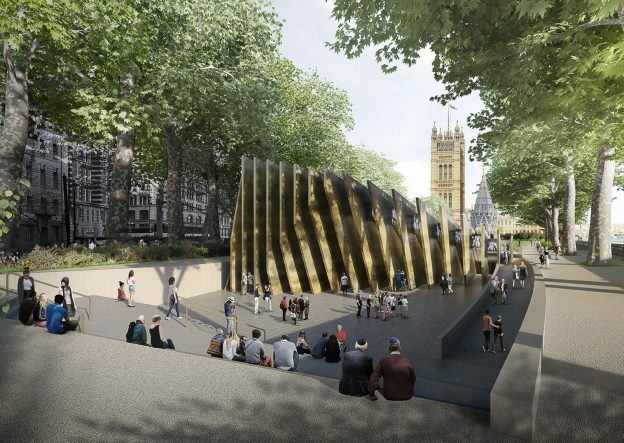 DHA Designs are delighted to be part of the winning team for the competition to create the National Holocaust Memorial, located in Victoria Tower Gardens near the Houses of Parliament. 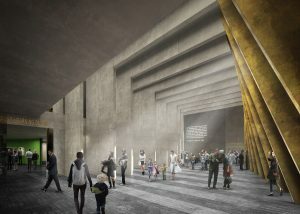 The competition was conceived by the UK Holocaust Memorial Foundation to remember the 6 million Jewish people that were murdered during the Holocaust, as well as all other victims of Nazi persecution. 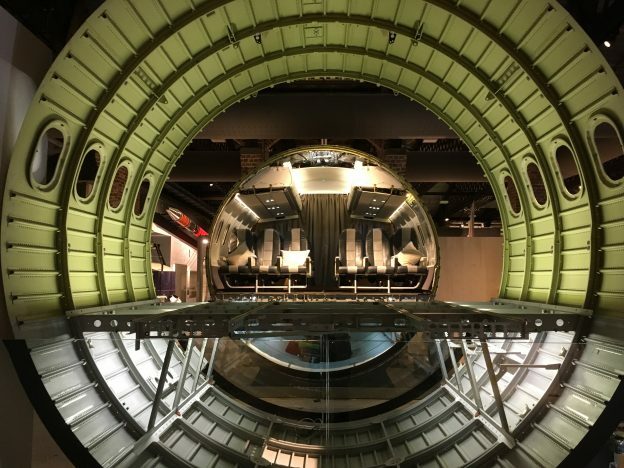 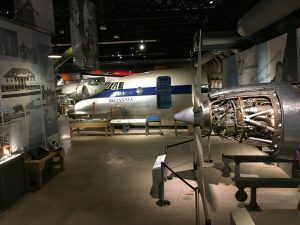 This entry was posted in Press and tagged Lighting, museums and heritage, winners on October 24, 2017 by Will. 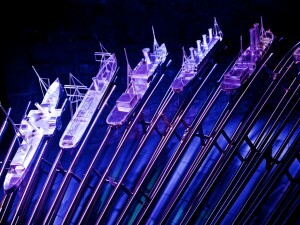 DHA Designs have now updated the lighting for the Mary Rose Museum. 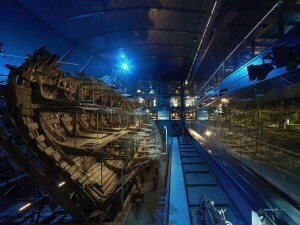 On completion of the conservation process for the hull, the “Hotbox” enclosure was removed allowing full, panoramic views of the ship remains. 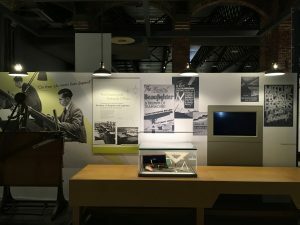 The hull lighting was re-designed (and updated to all LED) giving a set of dramatic “looks” that (very) slowly dissolve, as well as a set of a/v presentations that project im ages into and around the hull. 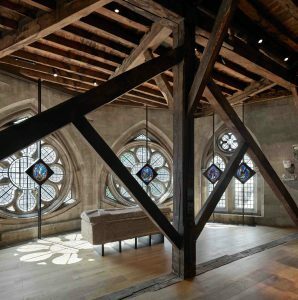 This phase of the museum design was by REAL Studios, a/v by Graham English, sound by Peter Key and lighting equipment and control by Control Lighting and Enliten. 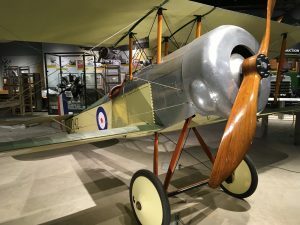 This entry was posted in All, Press, Recent work and tagged exhibitions, LED, mary rose, Museum, museums and heritage on November 30, 2016 by Will.